It is week 10 in the review of the CRM Field Guide chapters from the book – The CRM Field Guide – How to CRM Like an MVP with Microsoft Dynamics CRM. This week it is the monster 54 page The Power of CRM & Outlook chapter. Why is it rated as a ‘monster’ chapter? – it gives you more than 50 pages of practical real world insight into the topic and can standalone based on it’s value and therefore could be sold as it’s own ‘book’. This chapter ‘nails it’ in the very first sentence – “One of the top reasons that companies implement Microsoft Dynamics CRM is the integration with Microsoft Office Outlook.” The content in this chapter will be of interest to anyone evaluating the purchase of Dynamics CRM 2011 or the technology/business team getting ready to implement the solution. The chapter is kicked off by a trip down memory lane reviewing the brief history of CRM for Outlook. For those of us using CRM since the version 1.2 days it brings back some fond and not so fond memories. The Outlook integration has definitely been significantly improved over the years. Just look at where the product functioned back in the 1.2 and 3.0 days. The chapter covers the basics like hardware and Office recommendations and considerations. But, it just doesn’t repeat what is in the Implementation Guide it provides insightful recommendations based on real world, first hand, best practice experience. 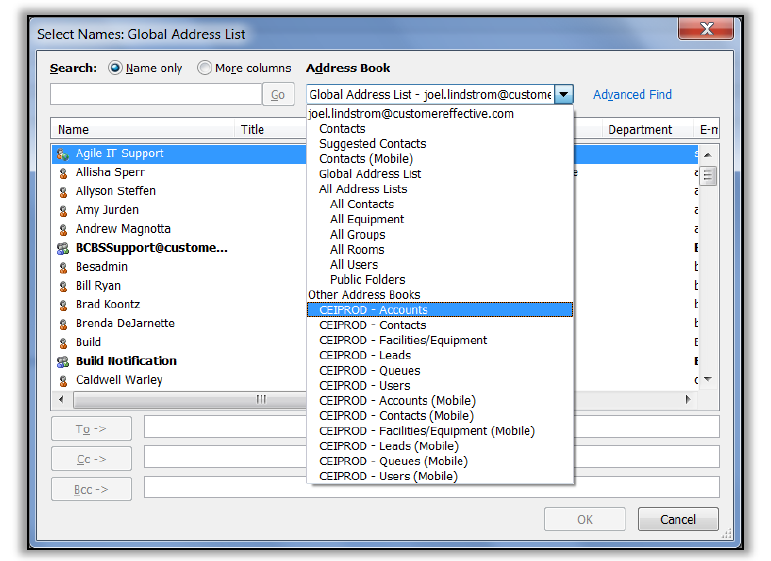 It also covers some of the topics that are overlooked or misunderstood like the Address Book Integration. There is a very important how-to tip on synchronization showing you how email addresses are available in Outlook without having to sync all the contacts to your My Outlook Contacts.